Elon Musk has no idea what happened on Sept. 1, and he is desperately asking the public and government agencies for help. The billionaire owner of SpaceX needs help from you and everyone else — they need to figure out just what went wrong when one of its Falcon 9 rockets blew up on Sept. 1. Musk tweeted on Saturday that members of the public who have audio, photos or videos of the “anomaly” should send them to SpaceX, which might be useful in the investigation. The spectacular explosion happened during a routine prelaunch operation at Cape Canaveral Air Force Station’s Space Launch Complex 41 in Florida, two day sbefore the launch was supposed to happen. And SpaceX apparently has no idea how it happened, which is why it is reaching out to the public. And it’s not just the public. Musk also tweeted to NASA, an unusually public appeal to the agency it does business with. Musk also tweeted to the Federal Aviation Administration, and the Air Force Personnell Accountability and Assessment System. Musk tweeted about Falcon 9’s explosion hours after it happened. SpaceX believes it happened around the upper-stage oxygen tank, but the cause remains elusive. After that, Musk was silent, but lately his account has been tweeting quite a bit, indicating frustration in the inability to find a cause. 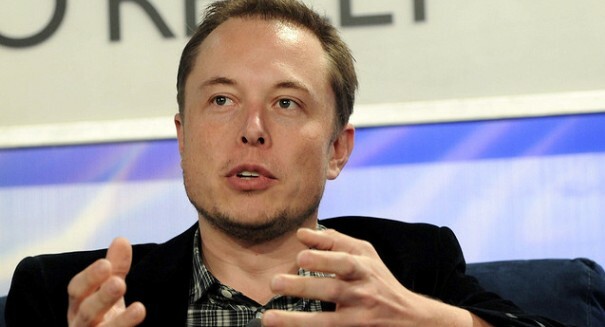 He called it an extremely “complex” failure, more complex than any seen in SpaceX’s history. He noted that there was a “quieter bang” a few seconds before the fireball. “To identify the root cause of the anomaly, SpaceX began its investigation immediately after the loss, consistent with accident investigation plans prepared for such a contingency,” the SpaceX statement reads. “These plans include the preservation of all possible evidence and the assembly of an Accident Investigation Team, with oversight by the Federal Aviation Administration and participation by NASA, the United States Air Force and other industry experts. We are currently in the early process of reviewing approximately 3000 channels of telemetry and video data covering a time period of just 35-55 milliseconds.